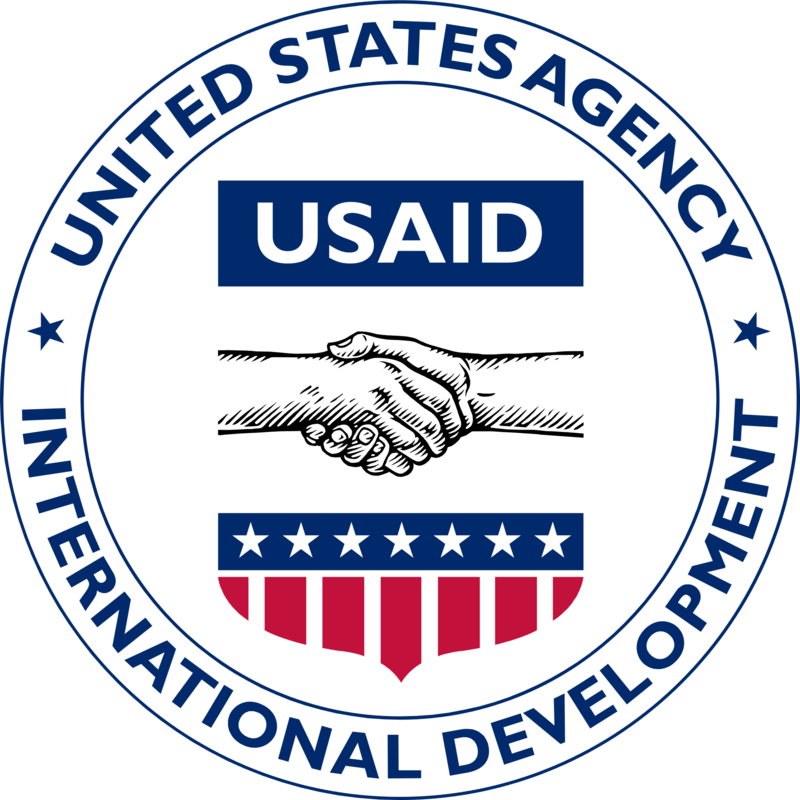 USAID is examining how technology can change the way international development work is conducted, reports FCW. USAID has proposed a core set of principles to drive digital development projects. Those principles — which will be familiar to anyone who has been following the path charted by the General Services Administration’s 18F organization — include user-centric design, scalability and sustainability, data-driven decision-making, open standards, open data, and modular and reusable design. Willingness to evaluate outcomes and evolve accordingly – Agile principles in themselves – will be the key drivers to conquering the challenges of bringing digital solutions out of the development lab and into the real world where they can effect positive and lasting change.